Tour Kamloops real estate valued at over $50,000,000 listed by the top real estate professionals in Kamloops. 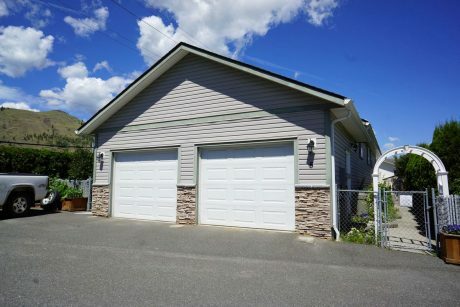 Kamloops House Tours is the premier resource for homes for sale in Kamloops. 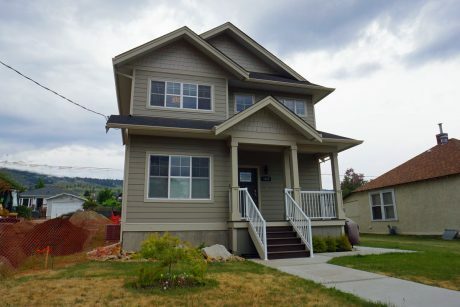 Whether you’re a home buyer, home seller, or Real Estate professional you will find valuable information here, as well as the best real estate for sale in the Kamloops region. 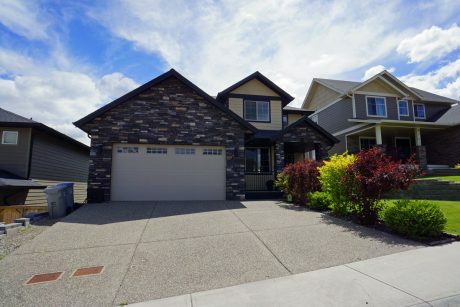 The Kamloops House Tours team of professional photographers take the hassle of taking photographs away from the real estate professional and allow them to do what they do best, sell houses. All properties for sale are presented with professionally taken and optimized photographs, high definition videos, dynamic slideshows, interactive maps, and all the information a potential buyer needs to make an informed choice. Our resources section has tips on packing and moving that can help you save time and money. 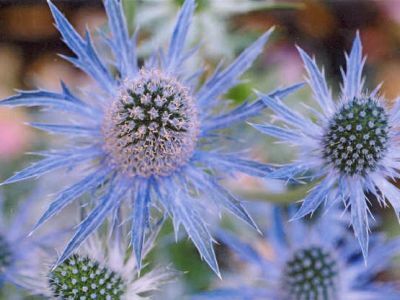 We also have an extensive articles section with information on a variety of topics to help you make your new house a home. New to Kamloops? Check out our helpful Business Guide. Real Estate Professionals, we can help you sell your listing faster by reaching a larger audience with our Video Tour Packages. Book your virtual tour today and enjoy all the benefits.